Small Business Development of New England is a provider of small business solutions in such areas as accounting, technology, API integration and consulting services. 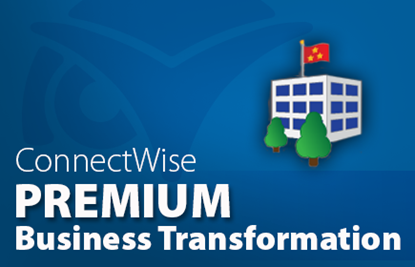 We have expert understanding of the IT Services industry, ConnectWise Manage service ticketing and hold QuickBooks ProAdvisor Certifications. Save time and money by integrating ConnectWise Manage with QuickBooks. 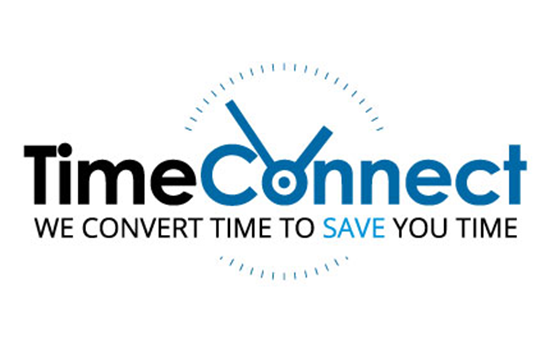 TimeConnect is an easy-to-use solution for small businesses, accountants and ConnectWise Manage Partners. Manage your employees’ QuickBooks timesheets containing detailed customer information from ConnectWise Manage service tickets including hours. Use this data to process payroll or review customer information. With TimeConnect you have the option to run detailed reports for any time period.